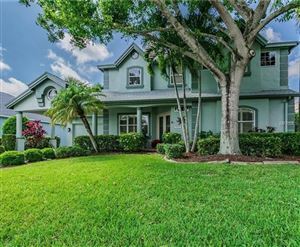 Live yor Florida Lifestyle in the old world style of West Bradenton. World famous beaches are just moments away. 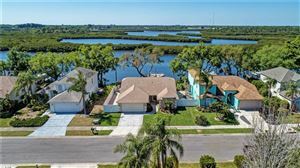 Surrounded by our Manatee River, this is a boater's paradise. Enjoy a walk on the new Bradenton Riverwalk and dine in one of our many world class restaurants. 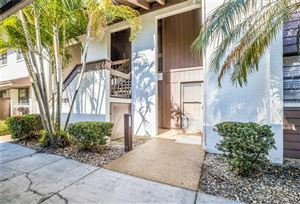 Everything you are looking for in your Florida desination with an affordable price tag!